Our Lifted Claps pack contains 900+ professionally produced (from scratch) samples, which are ready to use in a sampler supporting PCM WAV files. 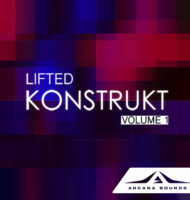 Within the pack you will find a wide range of ‘Lifted’ clap sounds, all of which are unique and never heard before, meaning that they will give your productions that fresh sound! 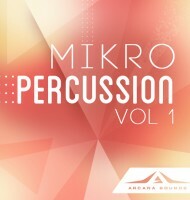 These clap samples have been professionally produced from scratch. There are no sampled claps or cuts from other sample banks or productions; this makes our claps perfectly clean and original, allowing ultimate flexibility and creativity! The pack contains a wide variety of ‘Lifted’ clap sounds, and as they have been produced fresh by us, they are truly unique and sure to give your productions that fresh sound! You don’t usually find claps that are already effected really nice and ready to go into your productions. They are broken down in perfectly labelled categories like FX Claps or PROGGY and, something you don’t find in every sample collection, the actually are accurate! They sound awesome and wide, and will cut through your mix beautifully. In everyday work these are also time savers because you won’t need to resample your clap with all the fx you’ve put onto it, these are done already and sound fantastic. 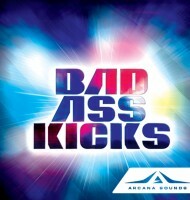 Within this pack you find a wide variety of kicks original Kick sounds spanning over 200 samples, as well as lots of additional bonus content! Each of the kick samples is Key Mapped making it easy for to start dropping them straight into your productions – we have also included some Kick Toppers which you can layer to adjust the dynamics of the samples. 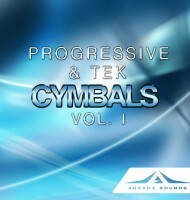 Bonus content includes some extra percussion sounds and synth cuts, as well as a taster of an upcoming ‘Atmos’ sample pack! It’s our goal to create and develop royalty free samples of the highest quality and this sample library is no exception. With truly powerful, unique kicks this pack is going to help you achieve the sound you desire!